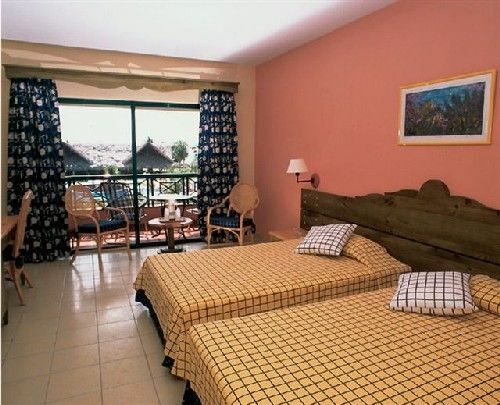 Club Amigo Guardalavaca - Hotel Description A friendly resort positioned just a few steps from the beautiful Guardalavaca beach, this hotel offers very good value with a wide range of different room types and recreational activities for the whole family. All Inclusive, Beach, Budget, Family FREE WITH YOUR ALL-INCLUSIVE STAY: Meals from the selection of breakfast, lunch and dinner menus with snacks throughout the day. Unlimited local and some international drinks. All non-motorised sports and watersports as offered by the hotel. Supervised children’s club with entertainment programme. Comprehensive daily activities programme and nightly entertainment. 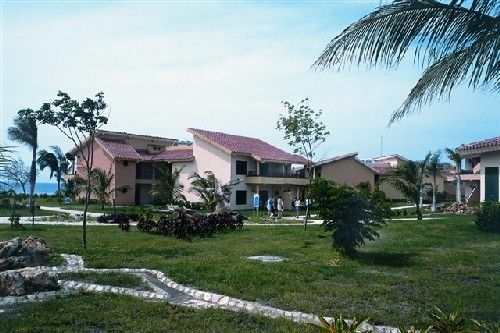 Address: Playa Guardalavaca, Banes, Holguin Number of Rooms: 747 Distance to Airport: 72 km All Inclusive Plan Property Amenities: Lobby Bar, Pool-side Bar, Buffet Restaurant, A la Carte Restaurant, Games Room, Billiard, Ping Pong, Tennis, Volleyball, Bicycles, Jacuzzi, Mini Golf, Shop, Parking, Post Office, Fax Service, Laundry, Medical Services, Swimming Pool, Car Rental, Currency Exchange, Kid’s Club Club Amigo Guardalavaca - Room Standard Room Air Conditioning, Phone, Satellite TV, Safety Deposit Box, Radio, Private Bathroom, Balcony or terrace, Cold & hot water Club Amigo Atlantico Guardalavaca - Location Located on Guardalavaca Beach & just an hour from the airport. Check In Time: 4.00 pm Check Out Time: 12.00 am. 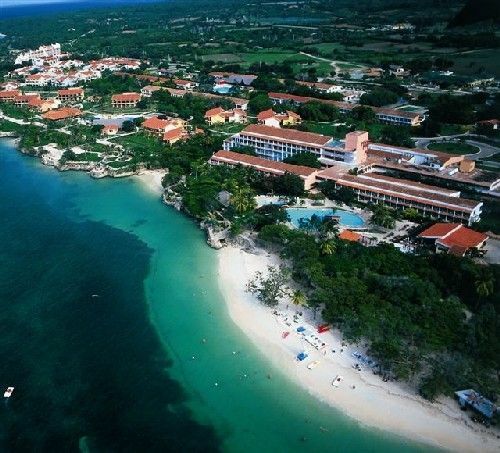 No reviews for Hotel Club Amigo Atlantico Guardalavaca yet.